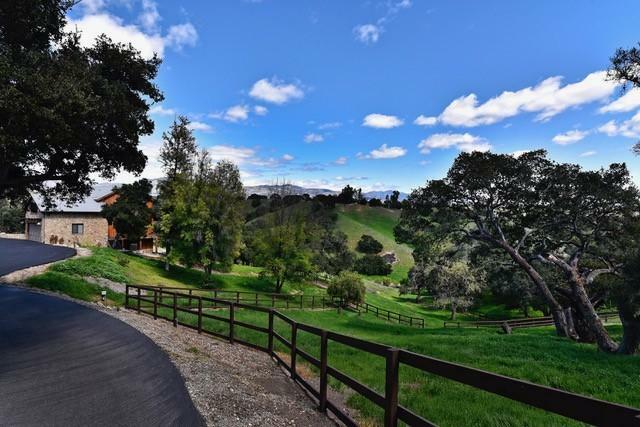 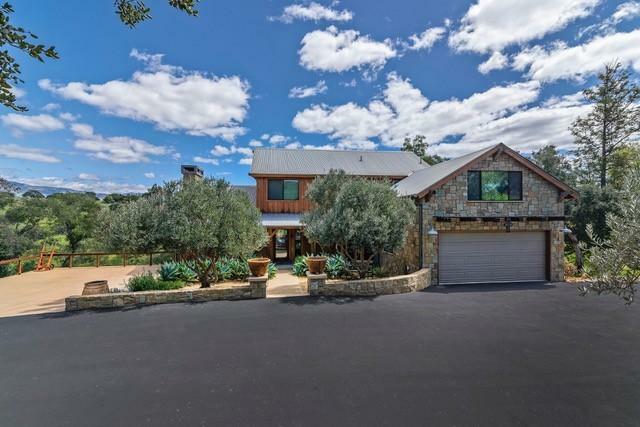 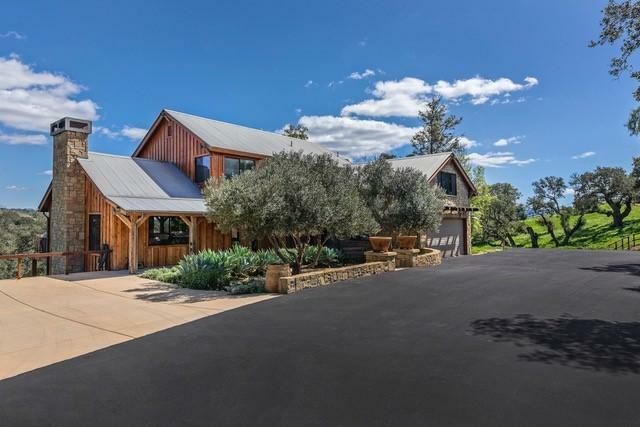 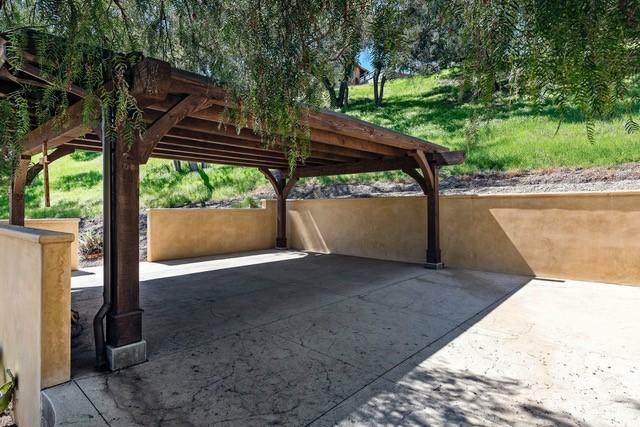 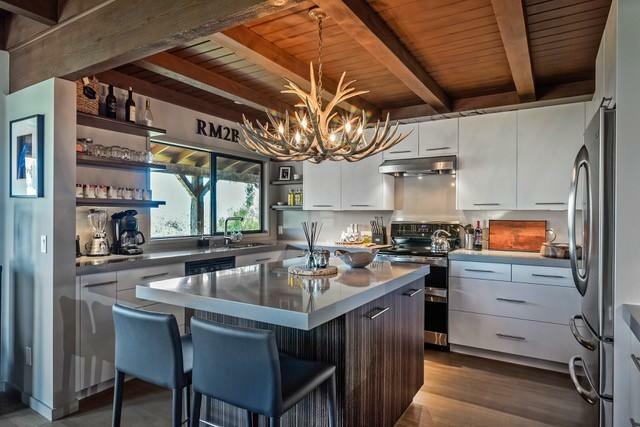 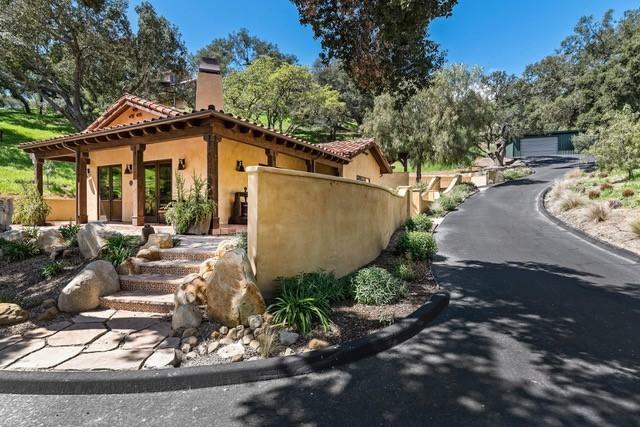 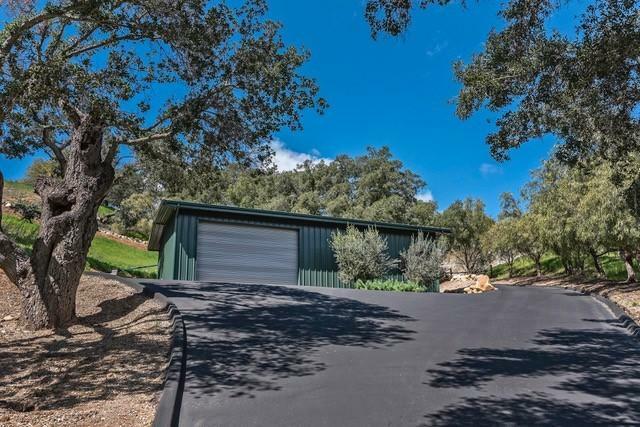 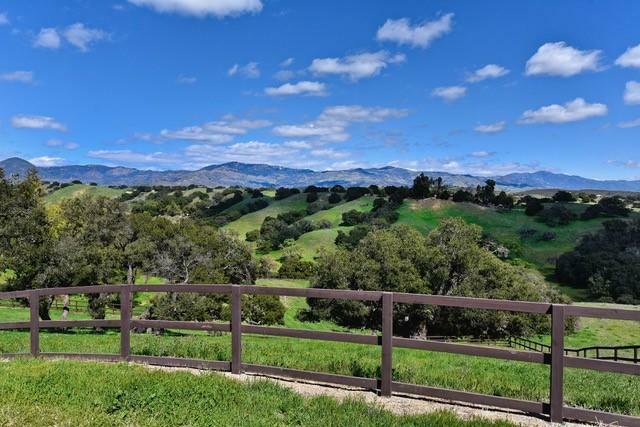 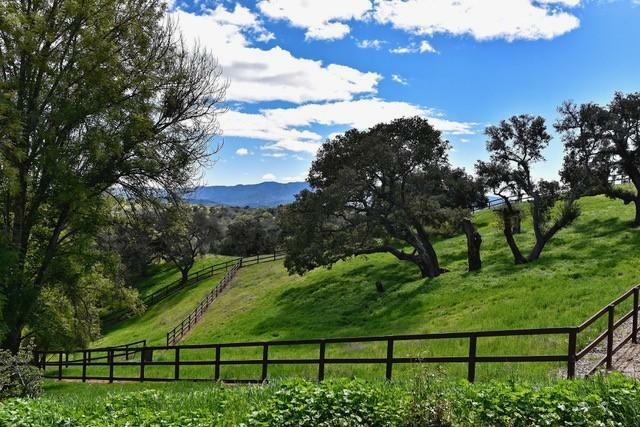 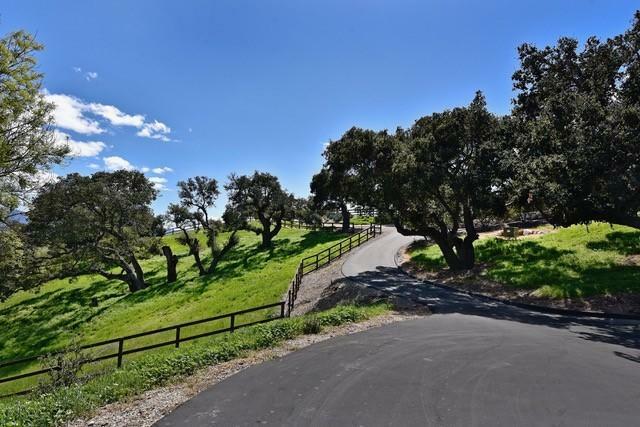 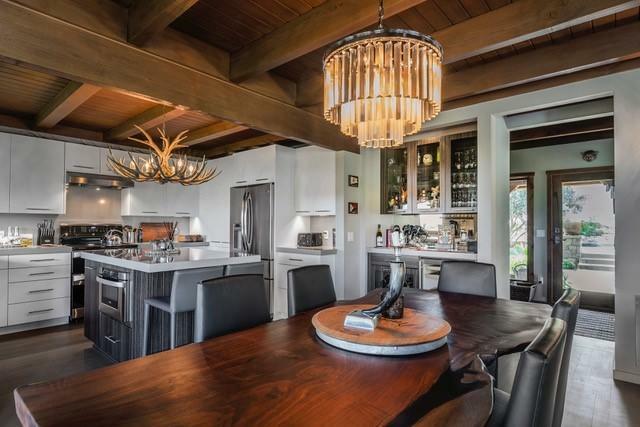 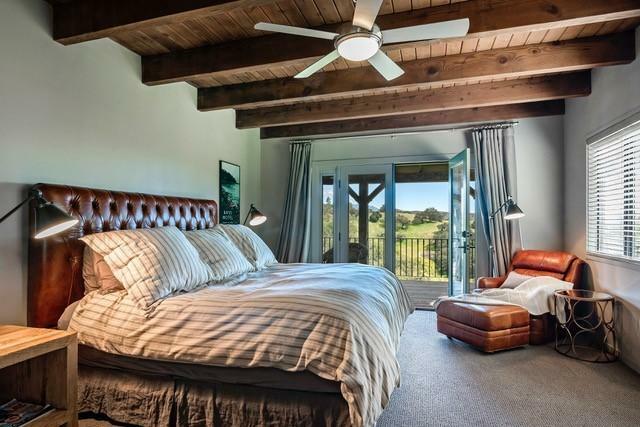 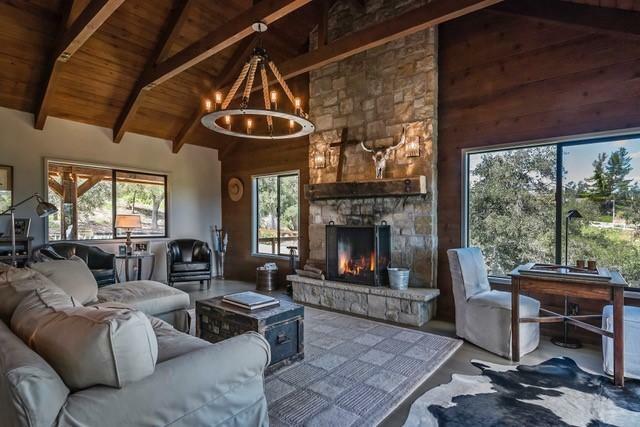 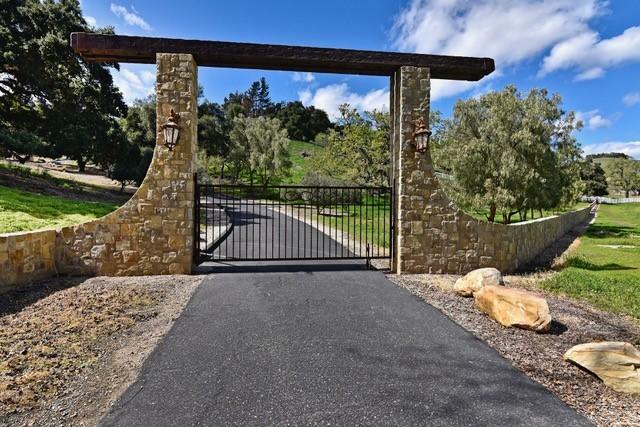 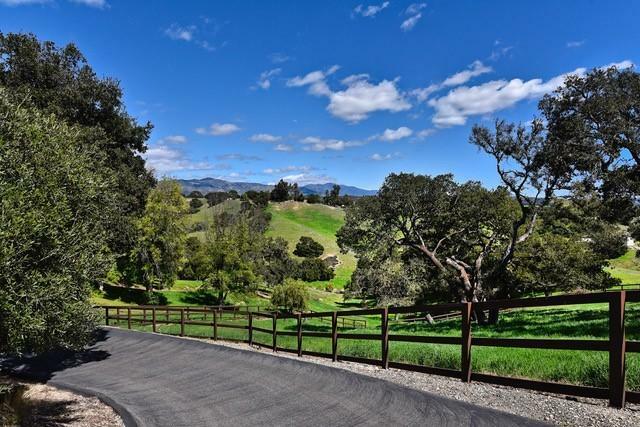 This contemporary ranch estate and vineyard is set in the beautiful Woodstock Ranch of Santa Ynez. 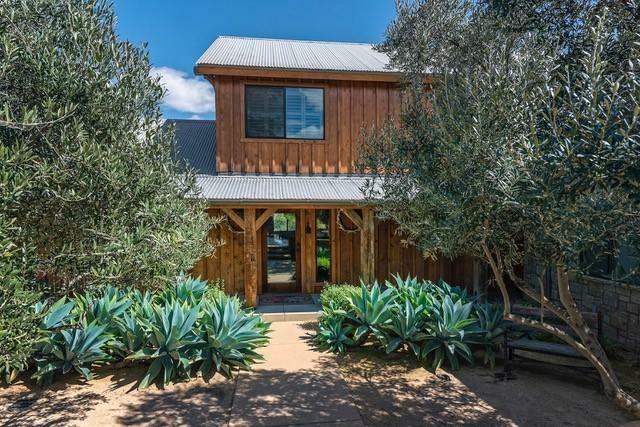 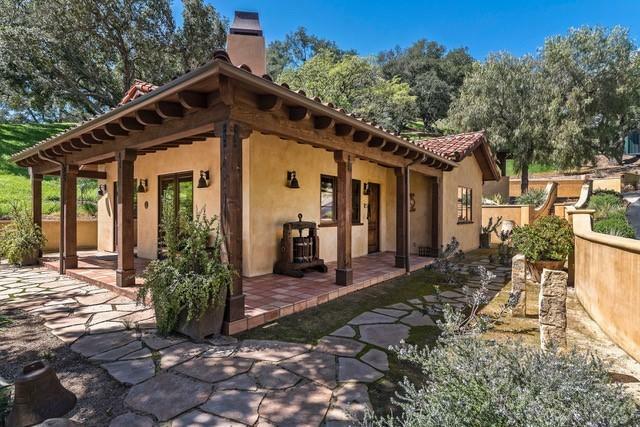 The 20-acre compound is comprised of a 3-bed, 3-bath main house with 2 car garage and wine cellar, a 2-bed 1-bath casita with full kitchen and car port, a 1500 sq. 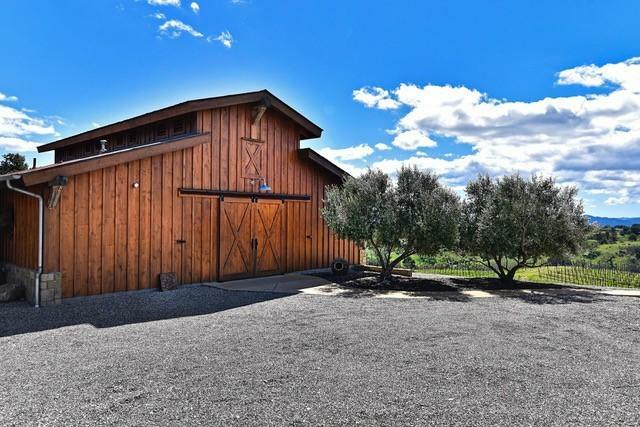 ft. classic car barn/workshop, and 4-stall horse barn. 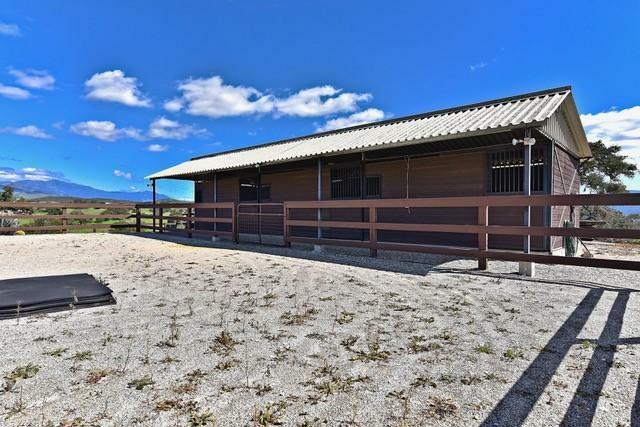 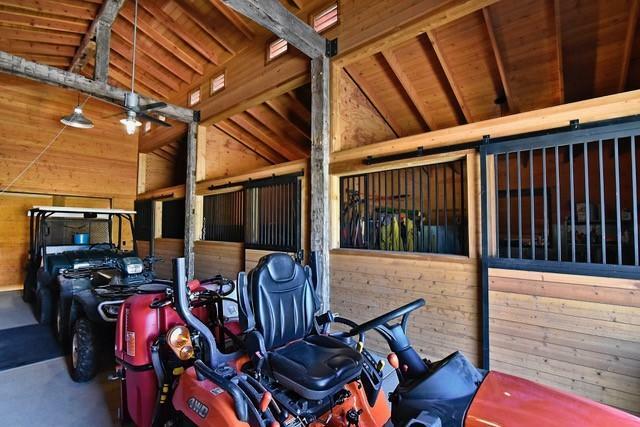 A second barn is nearby with a circle arena and grazing pastures; unending riding trails are adjacent to the ranch. 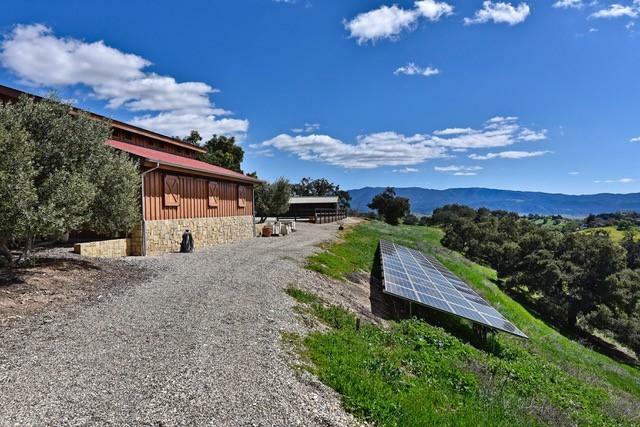 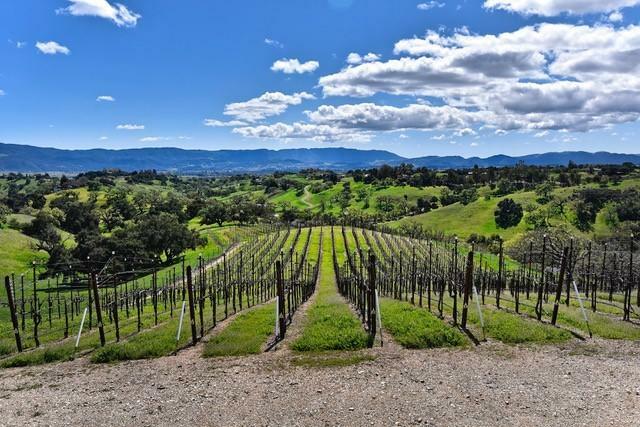 With 360 degree views of the Valley's rolling hills, this property also features solar, a water well, and 2.5 acres of world class Cabernet Sauvignon and Sauvignon Blanc grapes by Thieriot Vineyards. 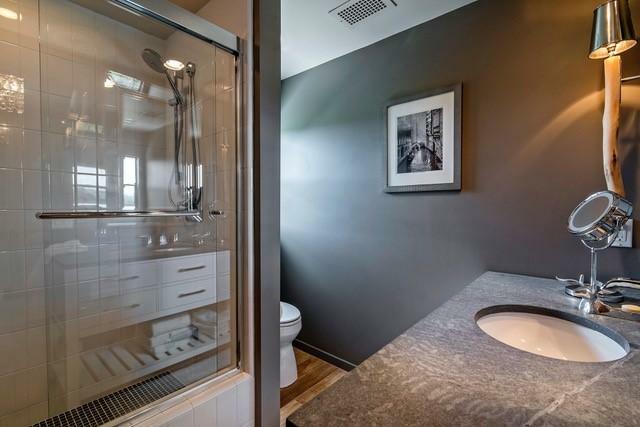 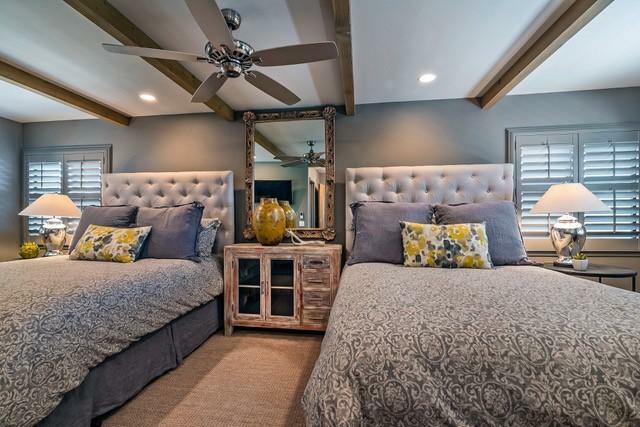 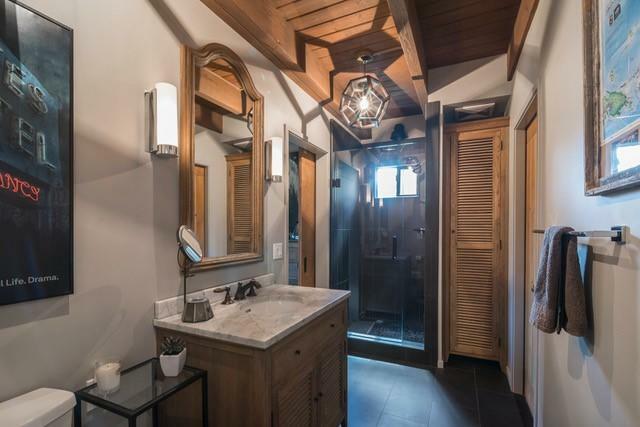 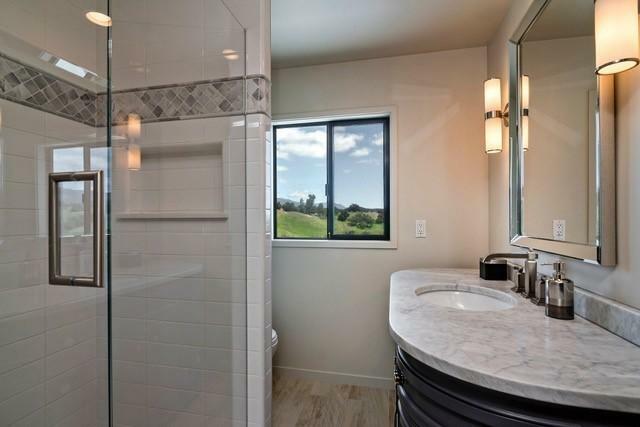 You will see the sophisticated attention to detail in the craftsmanship of each structure; all upgrades and construction performed by Mark Hemming.